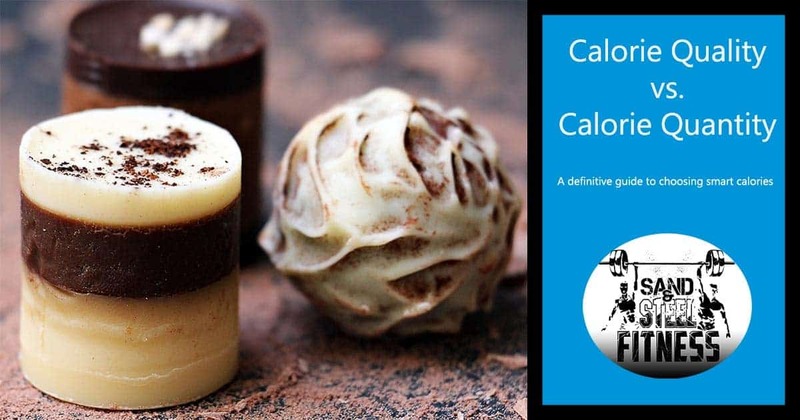 Our Free 🆓 Macronutrient Calculator determines the basal metabolic rate and total daily expenditure using the Harris-Benedict formula. 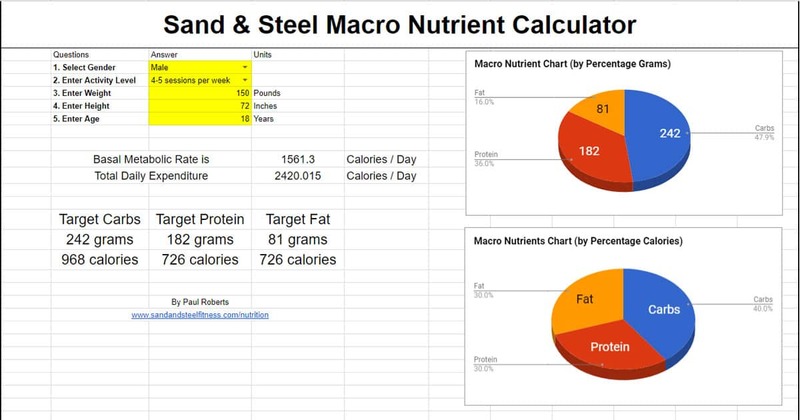 From there, the calculator determines your macros (total calories, carbs, protein, and fat.) To use the calculator, you just need to need to know your height, age, height, and exercise frequency. The Spreadsheet is very simple to use, there are only five fields, and you cannot break the spreadsheet. 100% Macros for Dummies. No complex equations to use, just enter gender, height, age, activity level, and weight. The formulas do the rest. 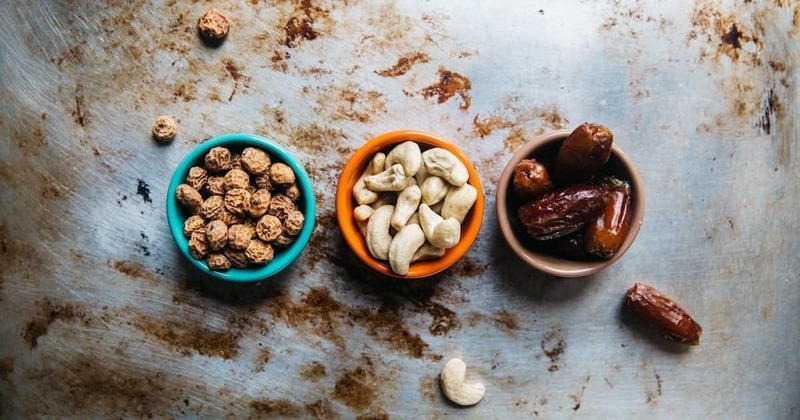 The calculated Basal Metabolic Rate and the Total Daily Energy Expenditure are estimated and serve as a starting place for our nutrition coaching. 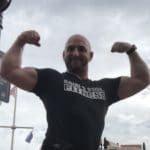 The numbers are set to a balance of fat loss and muscle gain, but you would make adjustments if your primary goal was weight loss only for example. In order to determine your macros, we need to determine your basal metabolic rate. We do that by leveraging the Harris-Benedict formula. What about the Ratios of Carbs, Protein, and Fat?